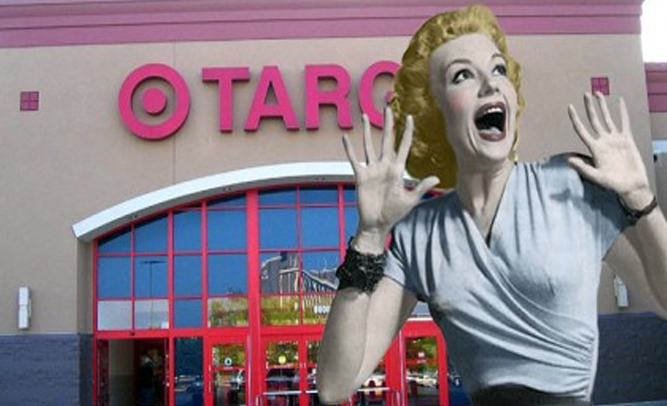 Target has announced that they plan to add a gender-fluid bathroom to every store in the United States, after a boycott cost the company over $14 million in sales in only a week’s time. The company says that making it public that they allowed transgender people to use whatever bathroom they were most comfortable with while shopping in Target stores caused an outrage, and a new change had to be made. As such, the company says they will now be adding “gender fluid” or “gender neutral” bathrooms to all stores, so that a person – no matter how they identify – can use the bathroom in piece. All the bathrooms will be single-use only, allowing only one person in at a time.